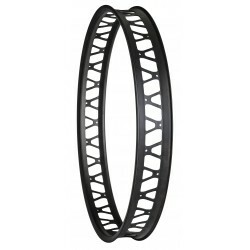 The Vapour 50 rims are the perfect plus sized trail and adventure rim. 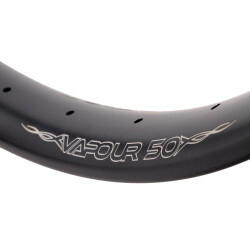 Tubeless ready, light and steadfast, the Vapour 50 rims offer a tyre volume boosting 45mm internal width. 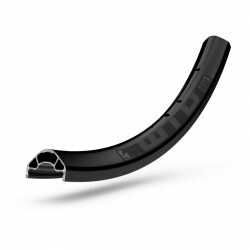 WTB's proprietary 4D spoke drilling prevents binding and lateral loading of the spokes, while the spoke bed itself has been updated to provide a more compatible interface between the spoke and rim. 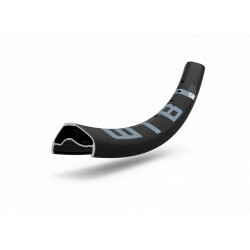 Integration of the all-new Solid Strip on our TCS 2.0 rims delivers the easiest to mount and most reliable tubeless system we’ve ever made. 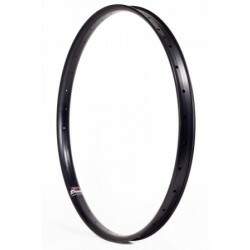 WTB Asym rims provide a strong, high performance, value-driven option that makes wheel building easy. 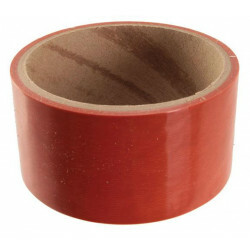 Orange Seal’s velg tape, 48mm breed voor plus size velgen. 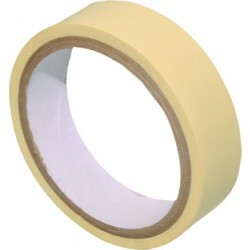 Deze velg tape is extra elastisch en past daarom in de meeste types velgen.